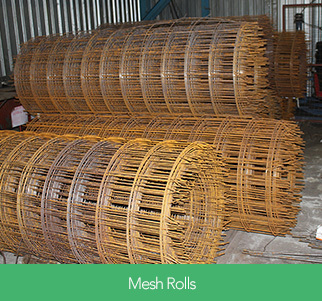 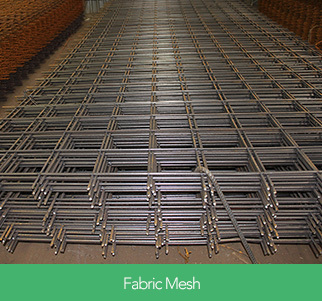 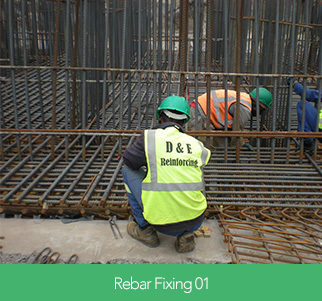 We cut, bend and deliver Rebar to Specification or Bending Schedule as required by the engineer, architect or customers satisfaction. 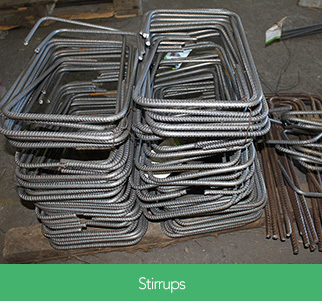 Material conforming to International and Local SABS Standards are made to order, strapped, bundled and tagged for delivery to your requirements. 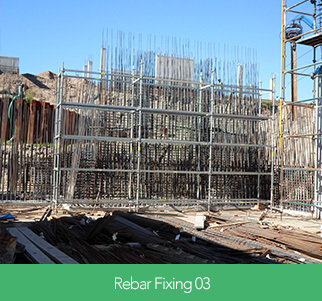 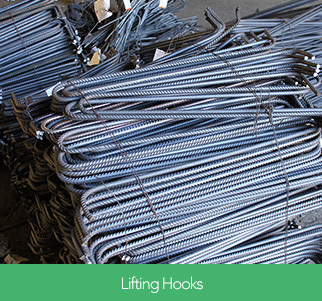 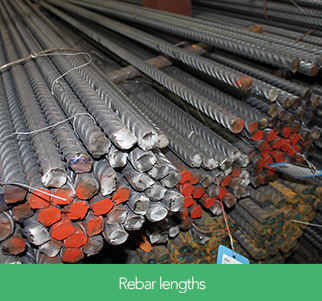 We also supply Rebar on a “Supply and Fix” basis, where Steel Fixing is included in your quote. 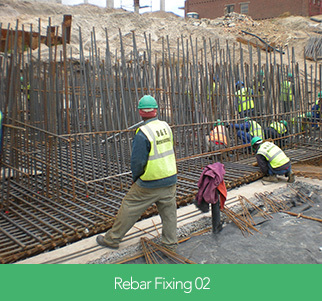 Our customers include Builders, Developers, Project Managers and larger Construction Companies. 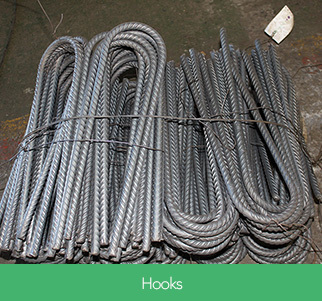 We have built a fine reputation for service excellence and reliability, and naturally our pricing structure enables us to compete in a price-sensitive market.